Before we even got to kick-off there was controversy, as Sadio Mané turned up late for the final team meeting and in accordance with team policy, was dropped to the bench. This left a slightly midfield heavy team, but still a team which should have had the beating of a struggling Norwich side. Ronald Koeman was quoted as saying, "You have to respect your team-mates, the fans and the club because they pay good money for the players. To change the line-up two hours before the game, it's unacceptable." "It's the second time, it happened one time last year when he was late at the stadium and today he was late for the meeting,"
I think it fair to say that Koeman felt cross with and let down by Mané. It remains to be seen how this affects the team going forward, but there was a definite lack of a cutting edge to the team for this match. As for the rest of the team, Martina was at right back again, the midfield was made up of Wanyama, Clasie and Ward-Prowse, with Davis, Tadić and Long in front of them. The defence was otherwise as before. The first half involved a lot of effort, but neither goalkeeper was remotely troubled. That tells you almost everything you need to know. The game was played almost entirely in the centre of the park. Wanyama was rushing around like a bull in a china shop, just asking for the referee (our friend Mr. Clattenburg), to talk to him and book him, which he duly did. 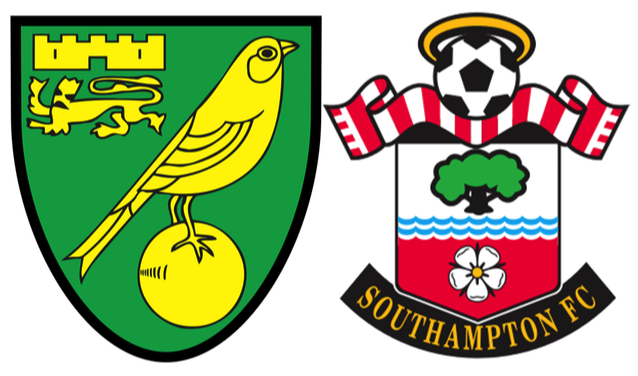 Quite frankly, Saints should have been easily good enough to deal with Norwich, but all the old frailties, plus a couple of new ones, reared their heads to frustrate and disappoint in equal measure. The second half continued in very much the same vein as the first, with Wanyama in particular not having learnt from the first half. To be honest, I can't say that Mark Clattenburg had a bad game, but he did give in to Victor's continual provocation, by booking him again after a particularly stupid late tackle. As that was the second yellow, the referee followed it up with a red card and Wanyama was off (and banned from the next match). What happened then was almost inevitable, given what had gone before and Tetley scored in what was Norwich's single, solitary attempt on target. Laughable, if it wasn't so serious. Ronald Koeman then made a double substitution of Reed for Clasie (who had lasted for 80 minutes on this day) and bad boy Mané for Tadić. A final throw of the dice was to put on Ramírez for Ward-Prowse, but it was never going to make much difference. Saints probably wouldn't have scored if the match had gone on until the Spring. A couple of things worth noting in this match were that Harrison Reed actually got onto the pitch from the bench and U21 hotshot, Ryan Seager was an unused substitute. I expect we will be seeing both of them some more from now on. As for the two naughty boys, Mané and Wanyama, who knows what the future holds, but Ronald Koeman was clearly furious with them both. It is worth watching Koeman's post match interview (click on the 'Teams & Interviews' tab above) to watch his barely concealed anger. If you don’t normally bother with the interviews, then I can only recommend that you watch this one. He shifts from foot to foot as he struggles to contain himself. That is one angry man. The next match is the home FACup tie against Crystal Palace on Saturday. 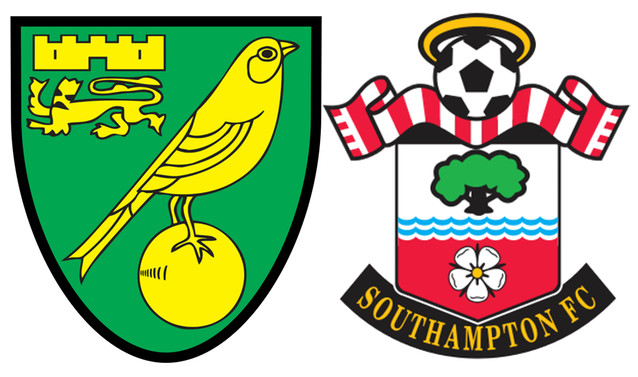 Will we see the Saints team we all know is there and which decimated Arsenal on Boxing Day, or will we see another dismal performance like this?